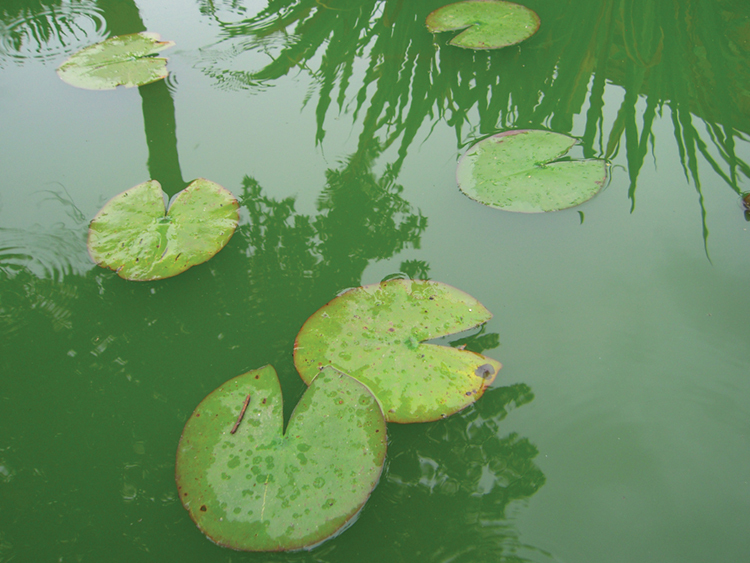 Green water (or ‘Pea Soup’) is caused by an algal bloom suspended in the pond water. 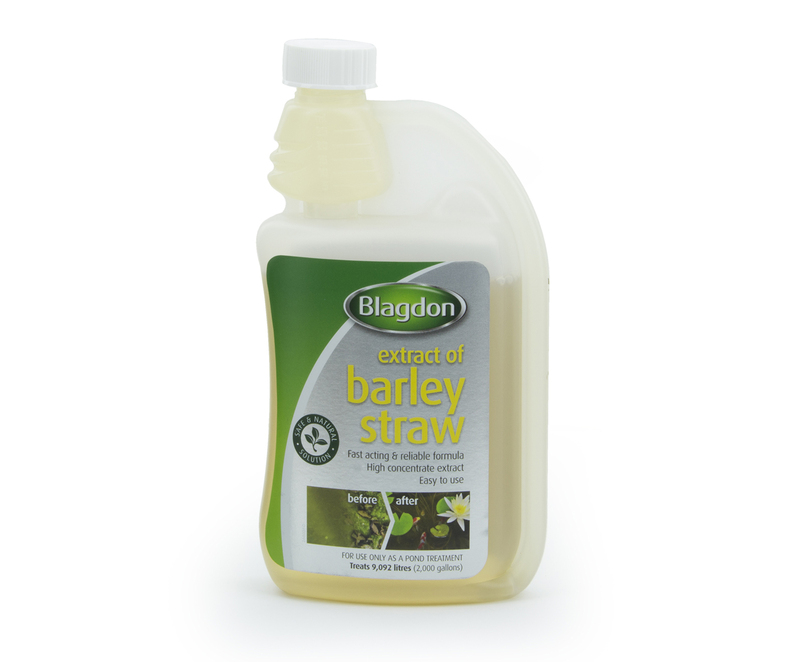 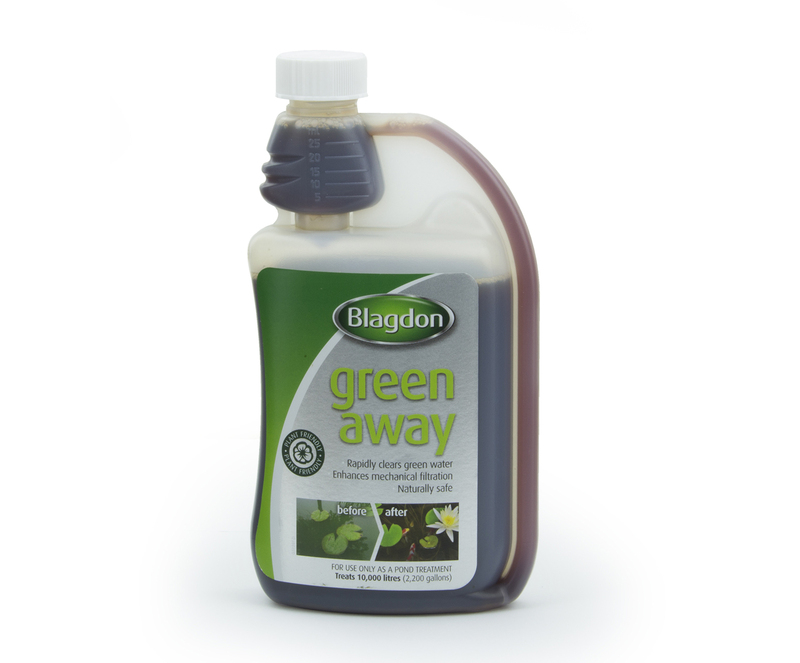 There are several factors that can cause excessive growth of algae and although a Green Away treatment will remove algae the causative factors must be addressed to prevent further outbreaks. 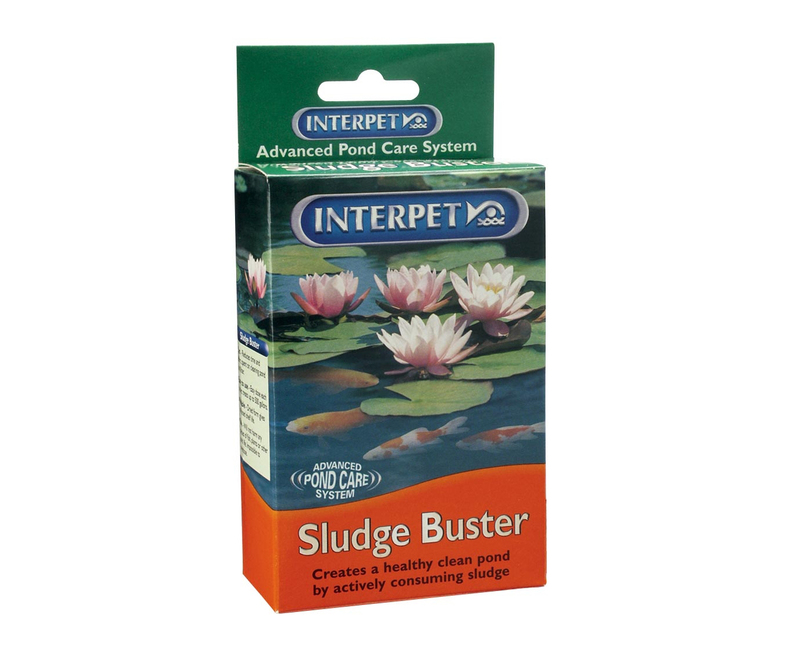 Always use Sludge buster after Algae control products to safely break down and remove dead algae. 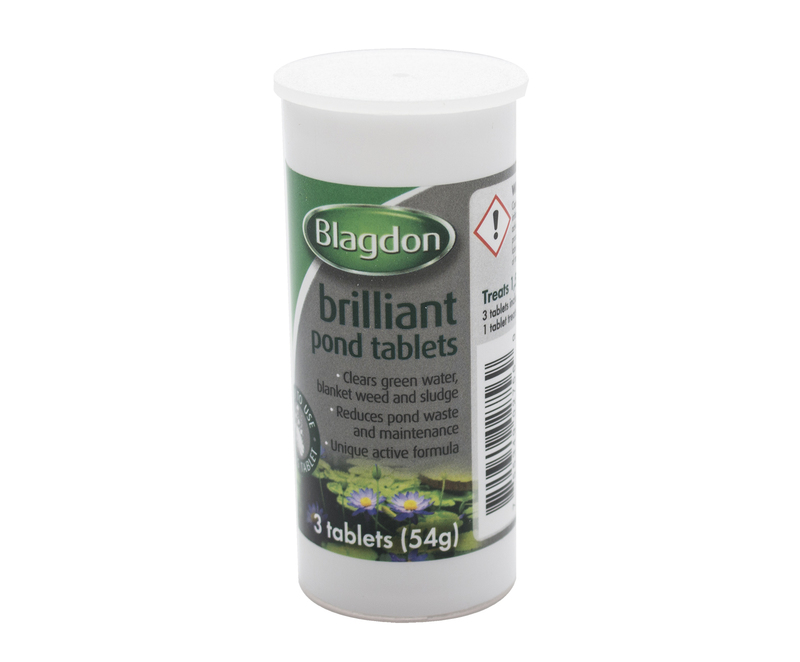 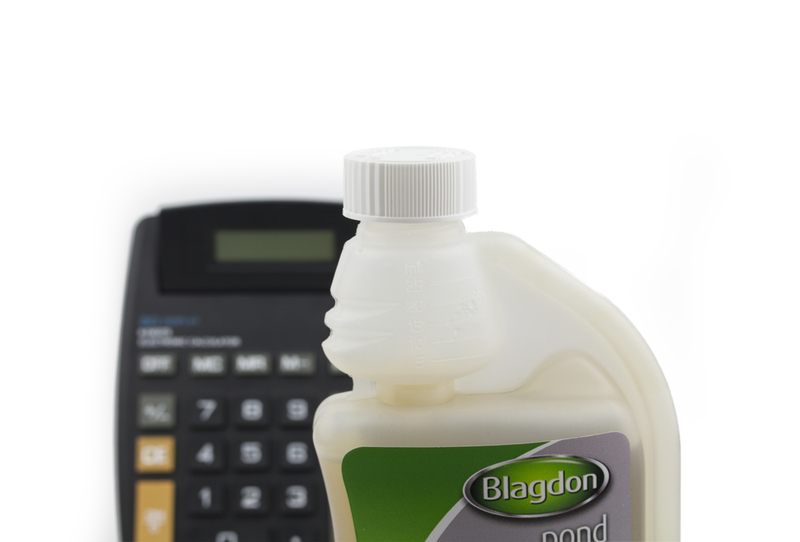 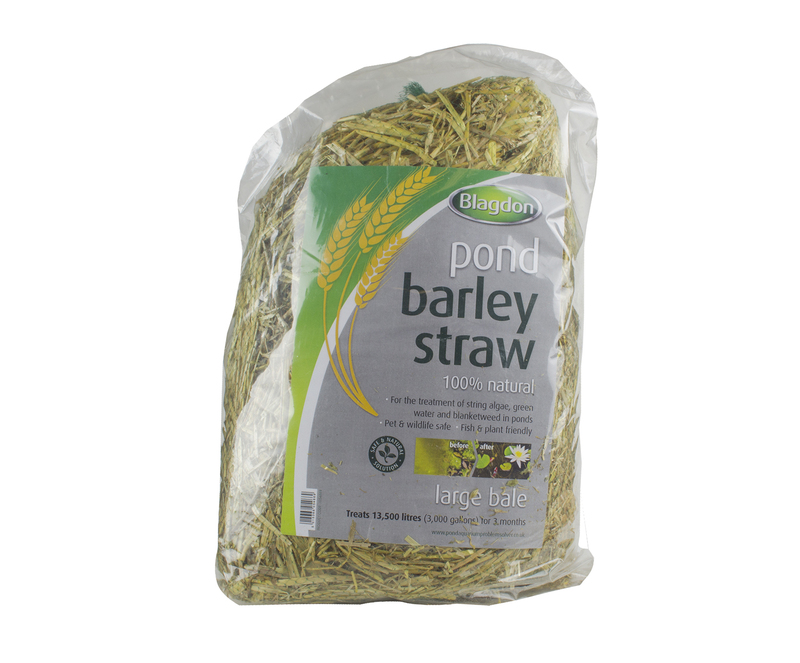 Using preventative products like Brilliant Pond Tablets once a month to steadily break down waste. 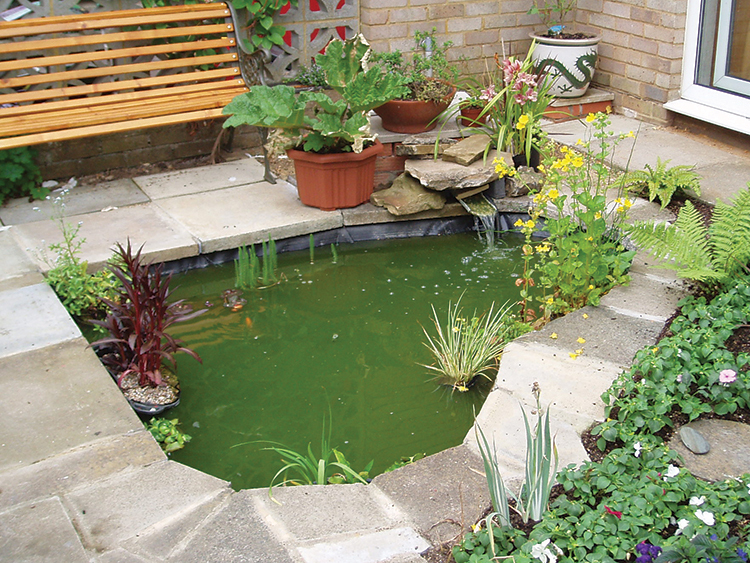 If green water is becoming a frustrating and common problem in your pond you could consider using a UV Clarifier and filter in your pond. 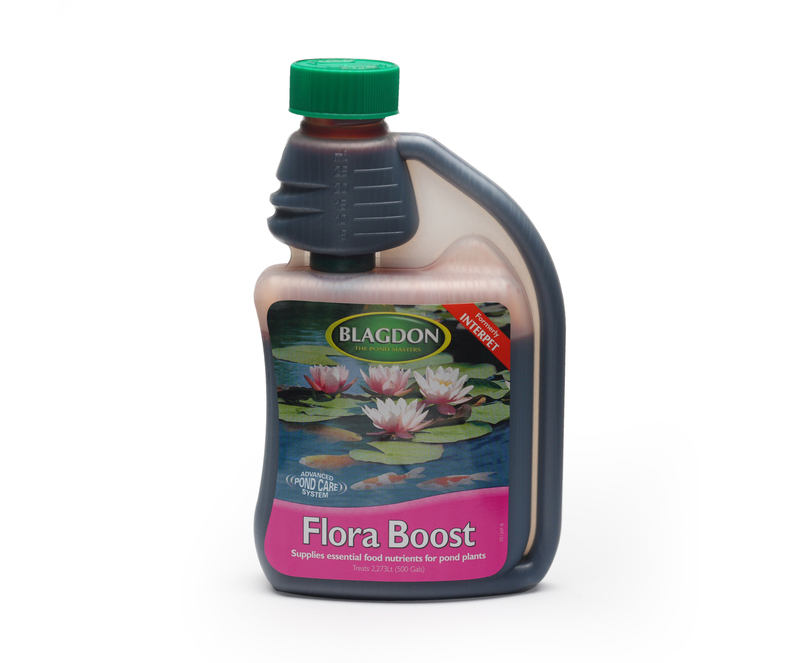 You will need a pond pump to circulate the water in the pond past a UV light which will kill the algae. 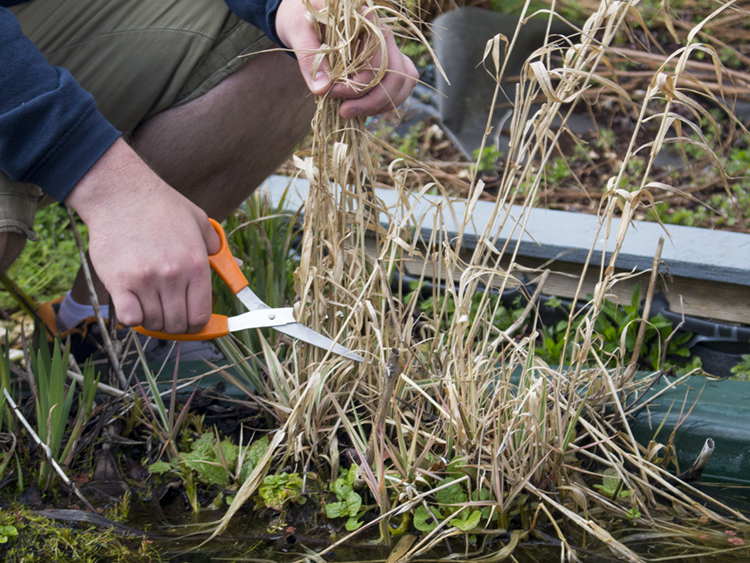 The dead algae then clumps together and settles out in the pond or is removed by the mechanical media in the filter. 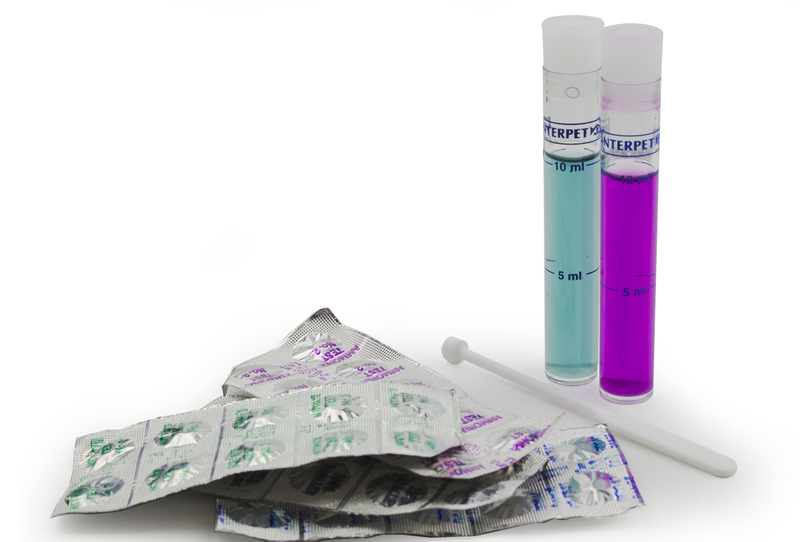 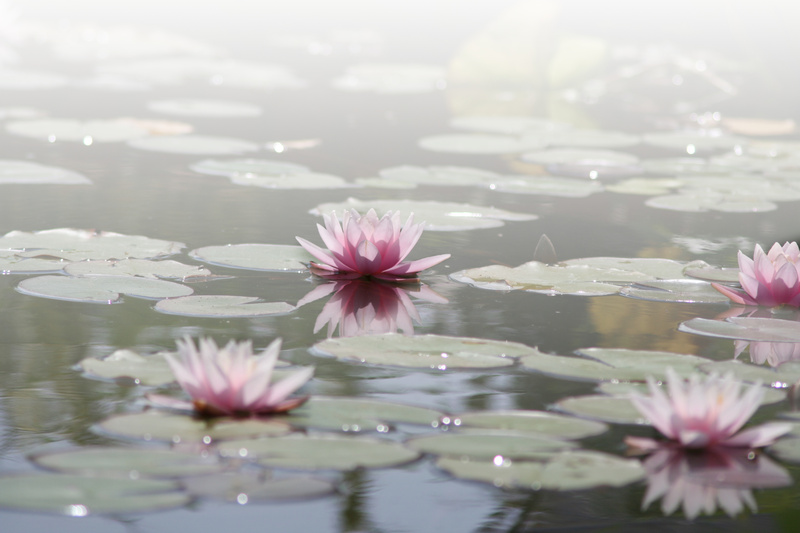 Green Away is a naturally safe treatment for green water problems in a pond environment.